Battling a neck problem that plagued him in spring training, Jered Weaver will throw four innings in a simulated game on Tuesday, according to Angels manager Mike Scioscia. 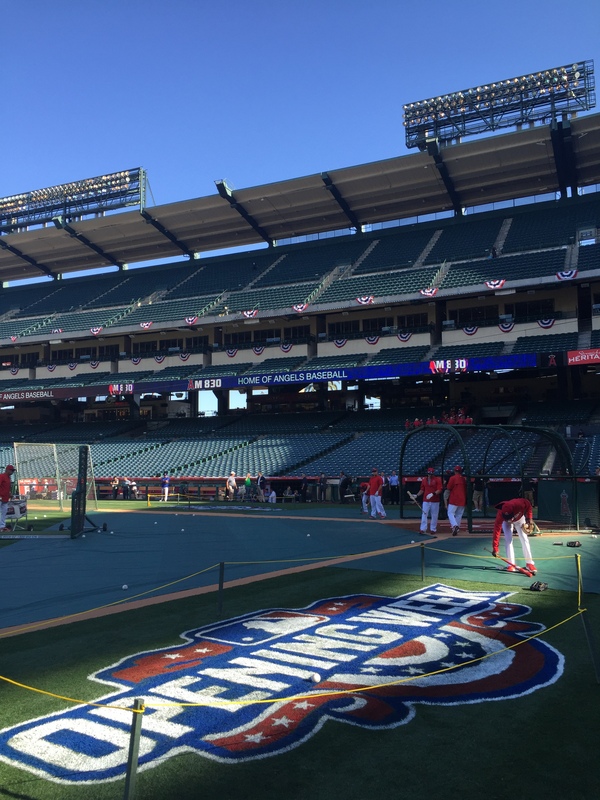 Should the pitcher that started the last six Opening Day games for the Angels emerge healthy, he could join the Angels rotation on Sunday in the finale of a four-game series against Texas. This entry was posted in Jered Weaver and tagged Jered Weaver, Mike Scioscia by Clay Fowler. Bookmark the permalink.